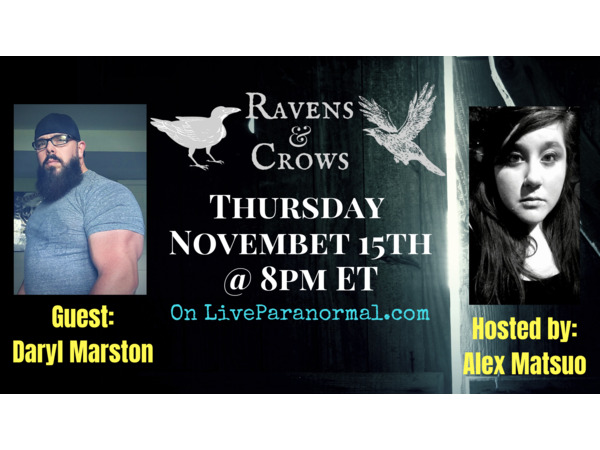 Join your host, Alex Matsuo, as she welcomes Daryl Marston on Ravens & Crows! 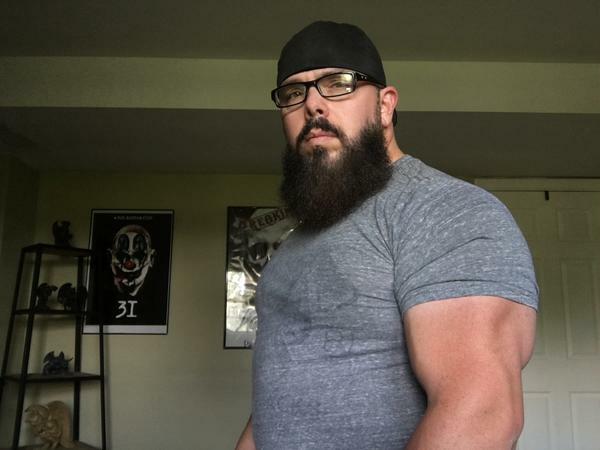 Host of The American Ghost Hunter Show on ParanormalWarehouse. 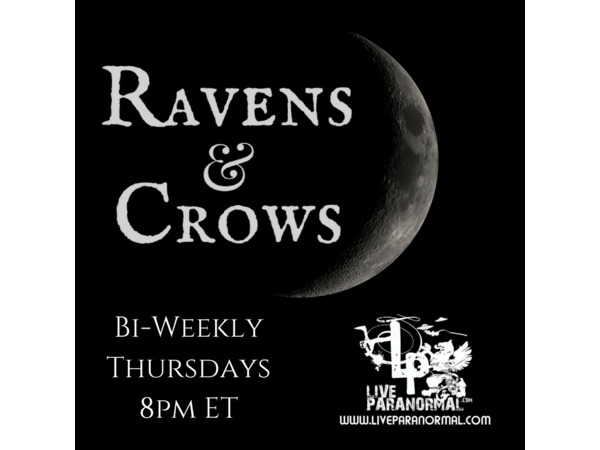 A paranormal investigator for 12 years. Lead investigator of BreakingParanormal. Daryl and his team have investigated location all over the United States from Eastern States Prison to Anderson hotel and the notorious House of Wills and many more.